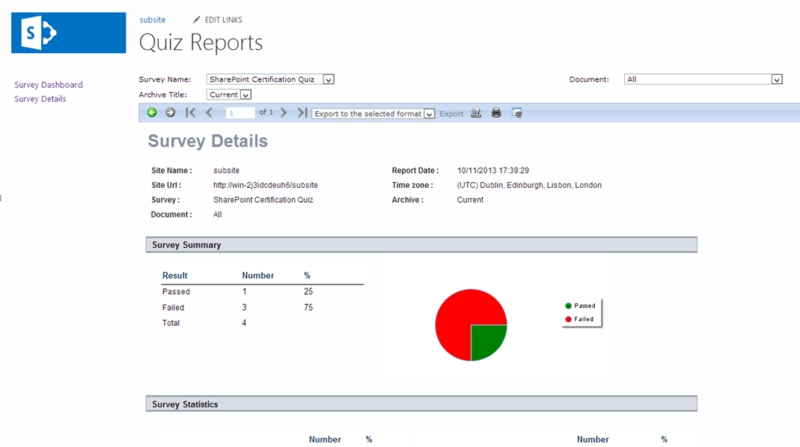 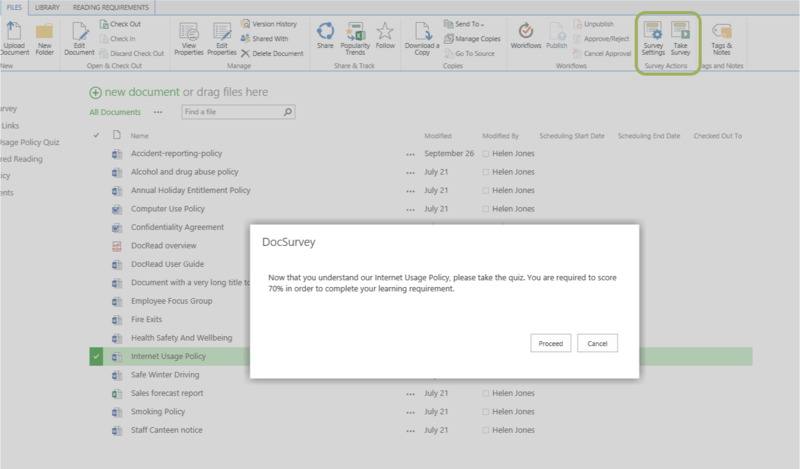 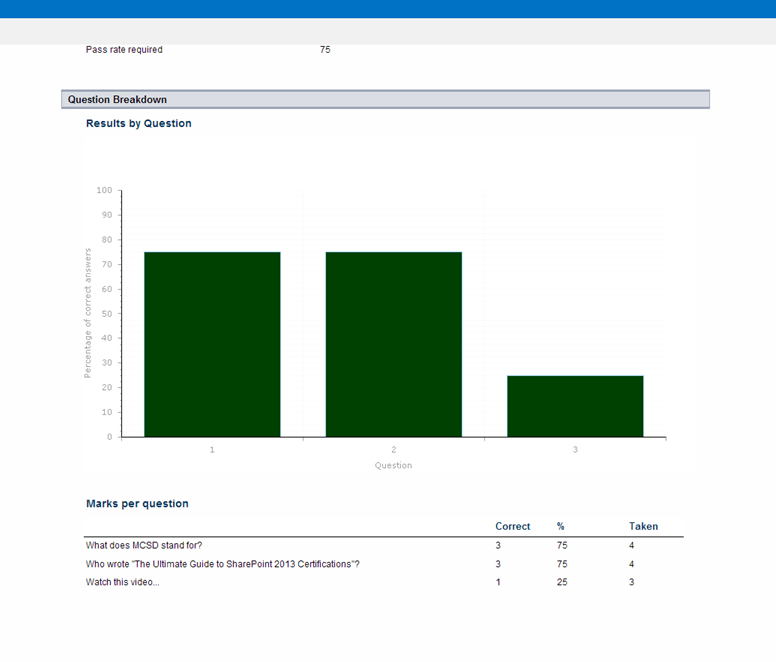 Welcome to the DocSurvey screenshots page where you will find various screenshots illustrating how DocSurvey can be used to create quizzes and surveys that can be assigned to staff members. 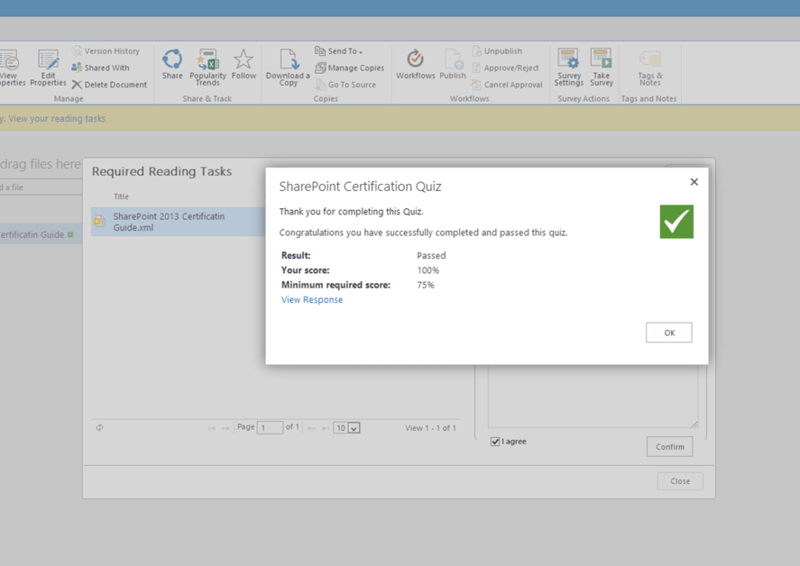 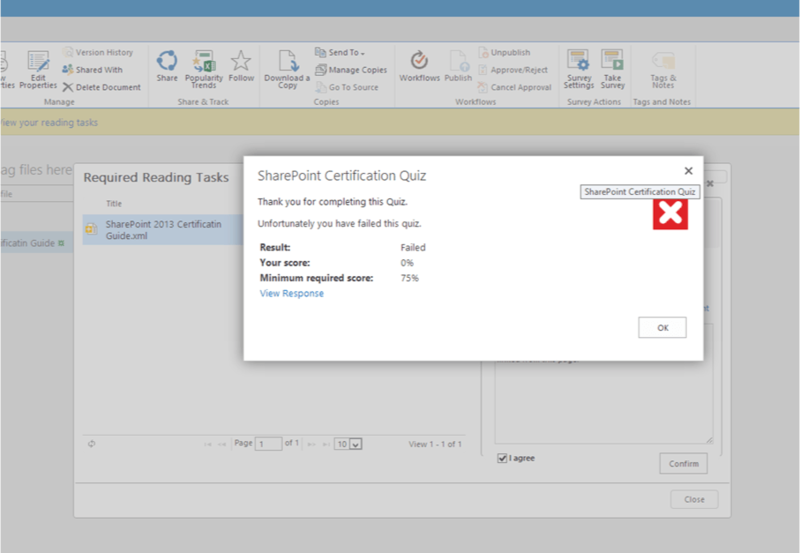 Quizzes can also be attached to one or more documents meaning that it's now really easy to test that a person really understands your documentation. 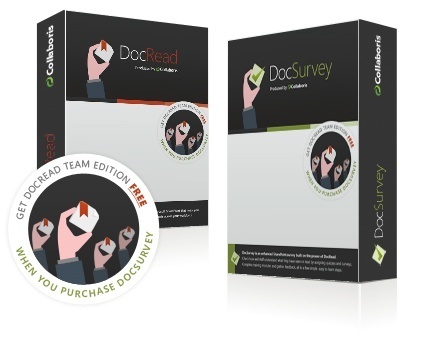 This is ideal for scenarios such as policies and procedures where it is essential that you prove comprehension. 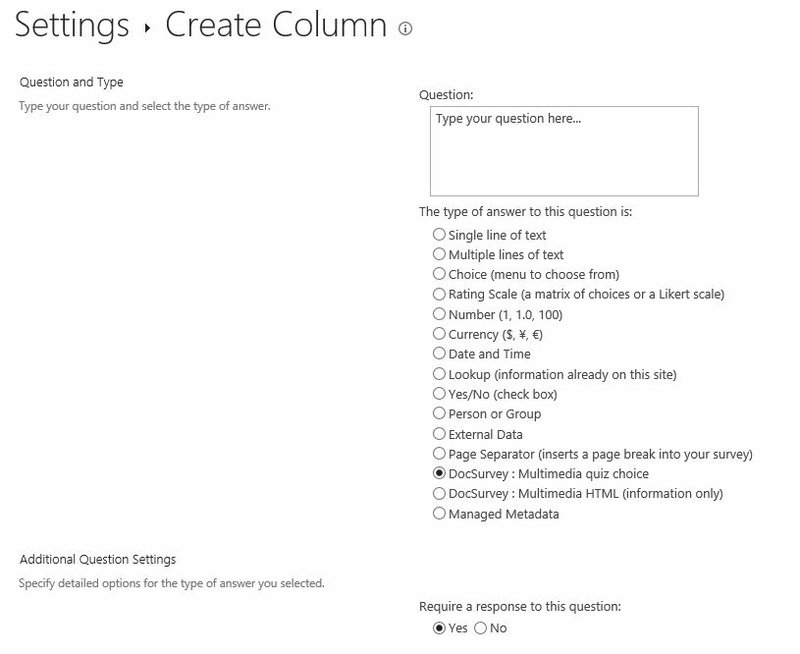 These screenshots demonstrate the features that are available to Quiz makes. 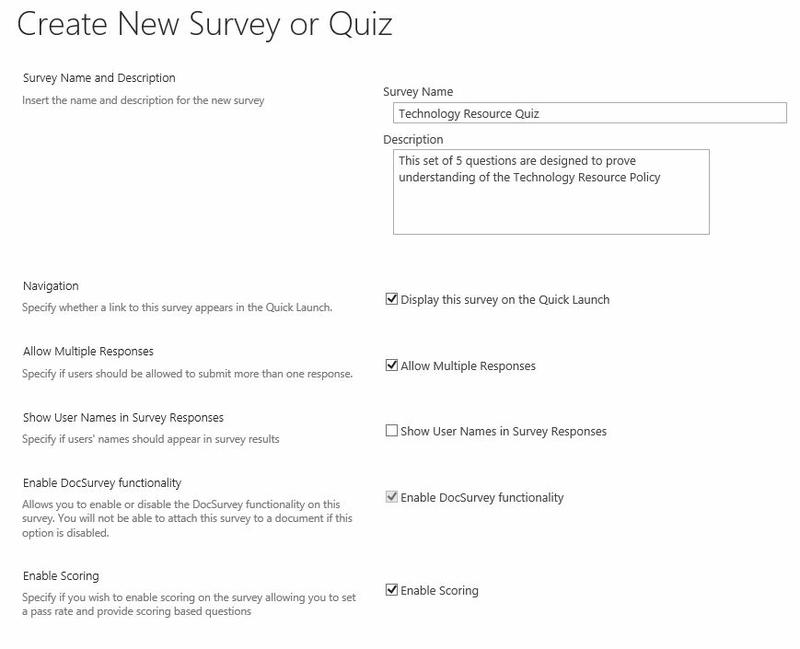 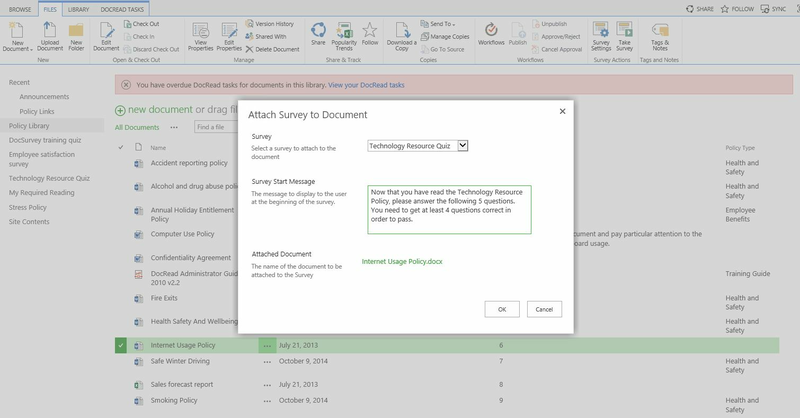 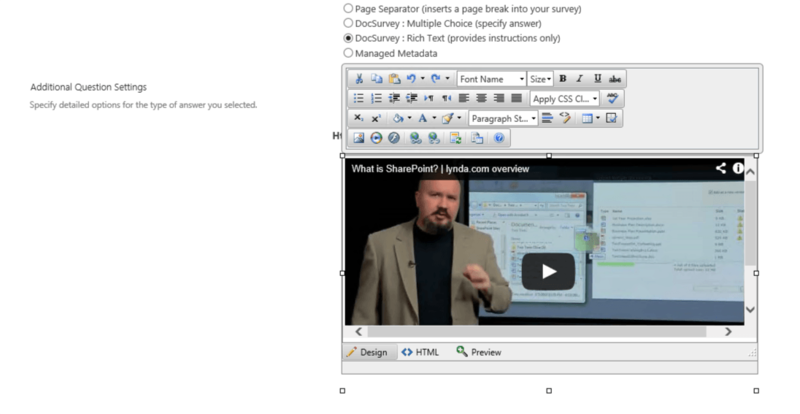 These screenshots illustrate what DocSurvey looks like to an end user who is required to complete a survey or quiz.